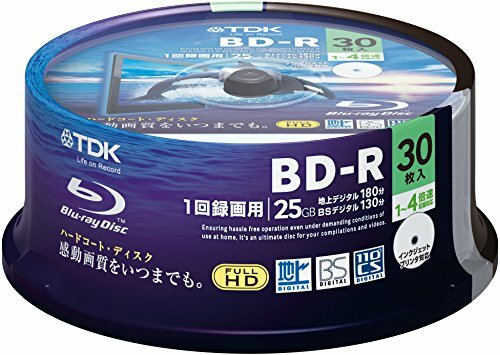 TDK Blu-ray Disc 30 Spindle - 25GB 4X BD-R - Printable by TDK at Andy Pemberton. MPN: BRV25PWB30PA. Hurry! Limited time offer. Offer valid only while supplies last.